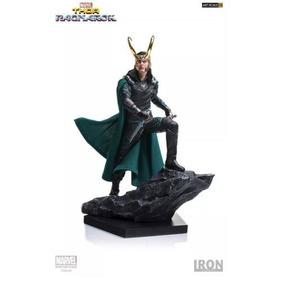 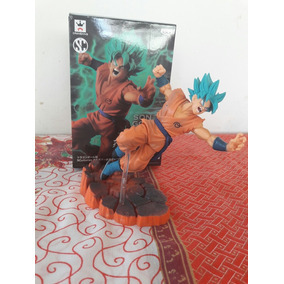 Boneco Action Figure Goku Deus (blue, God) Com Caixa. 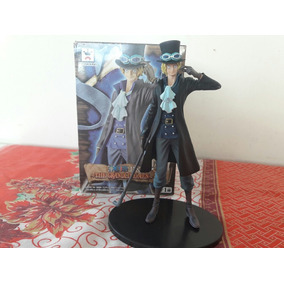 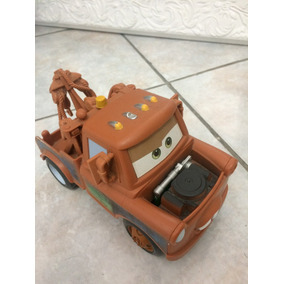 Boneco Action Figure Sabo (one Piece) Com A Caixa. 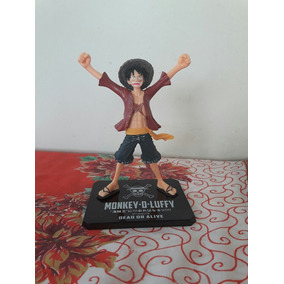 Boneco Action Figure Luffy (one Piece).